When I was a child my daydreams were filled with visions of riding and showing a big grey horse. When I was 23, fresh out of college and making a steady income for the first time, I had the opportunity to make that dream a reality and I spent most of my free time in the next few years adventuring with a big grey horse named Regal and the friends I’d made through riding and competing in horse shows. 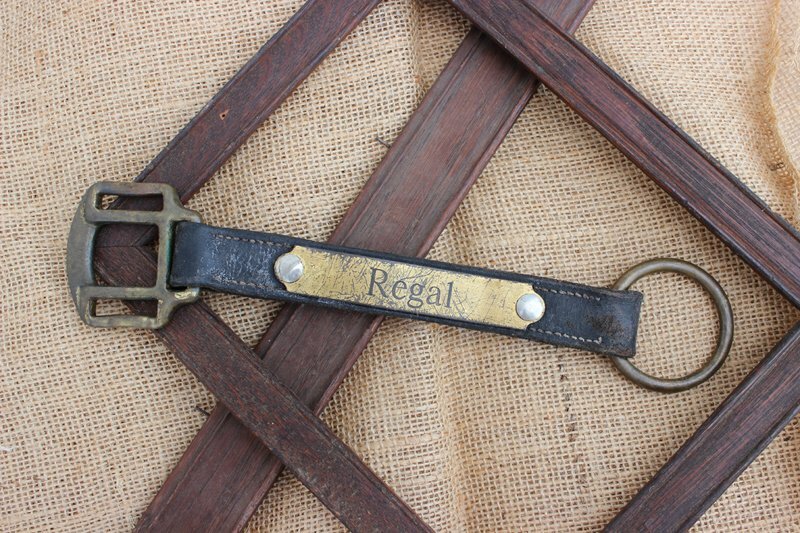 When my life entered a time of transition in 2012, with many tears, I sold Regal to another rider. 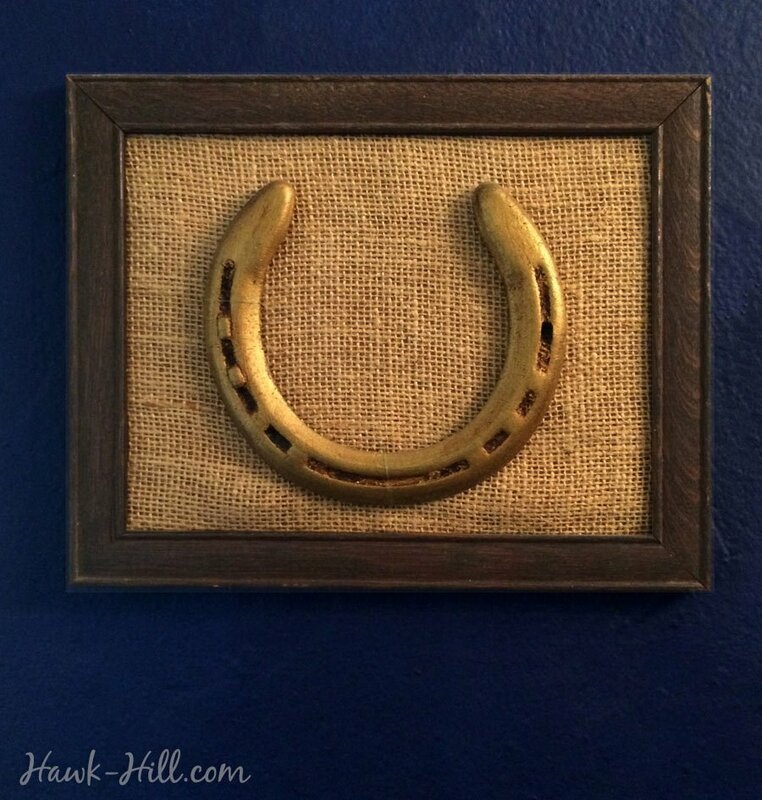 Now that I live in downtown Seattle my horse show days are long past, but even in my Seattle apartment Regal’s reminder is present in the form of a framed horse shoe. 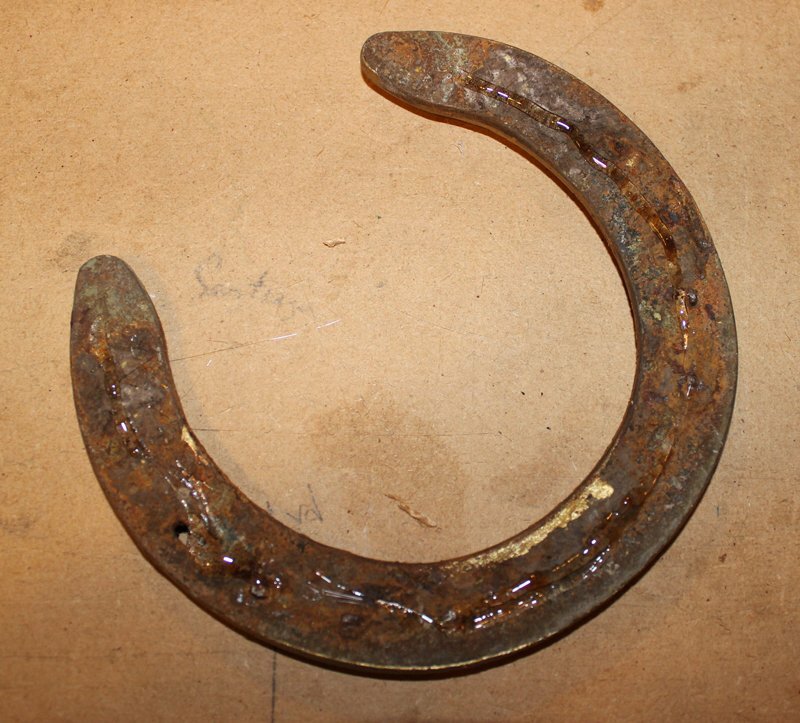 He was wearing that shoe during one of the best rides we shared: cantering around an arena with a packed audience at a huge demo event at the Kentucky Horse Park in 2009. 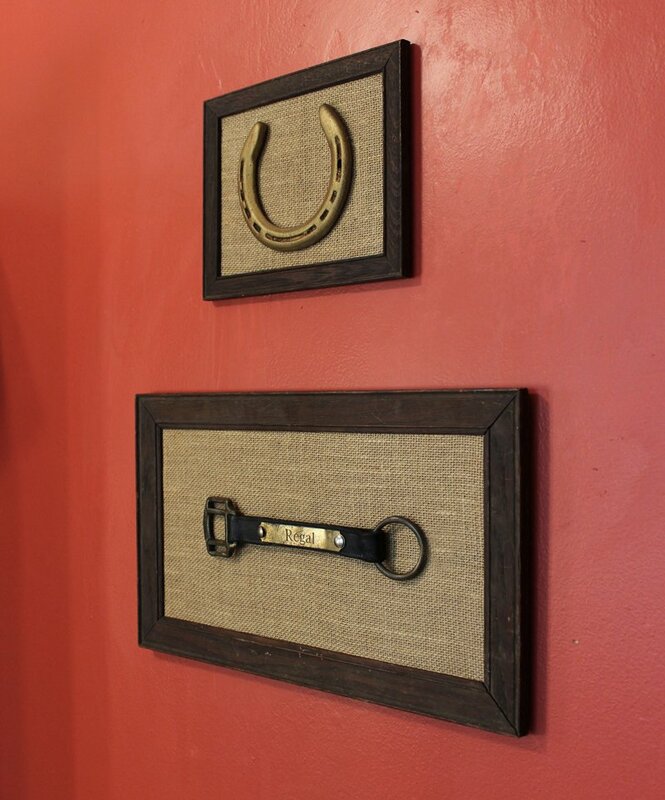 The upper left frame on this gallery wall in my Seattle apartment displays a treasured horse shoe from my first horse. 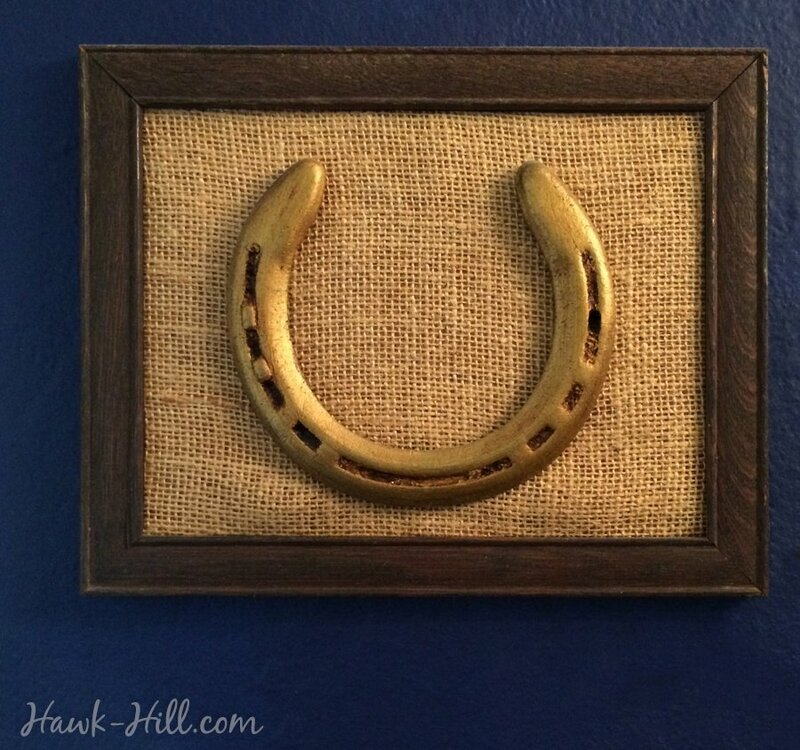 The framed reminder of his horse shoe reminds me that the dreams I have can be more than dreams. With hard work and persistence I pursued that dream and discovered, in the pursuit, there was not just the reward I wanted waiting for me- but growth and learning there waiting to launch me into the next adventure. Even though I no longer ride horses or am engaged in the culture of equestrians, I’m thankful for what Regal and that season of life taught me and the skills he helped develop in me that have helped me be a stronger, kinder person. 1. 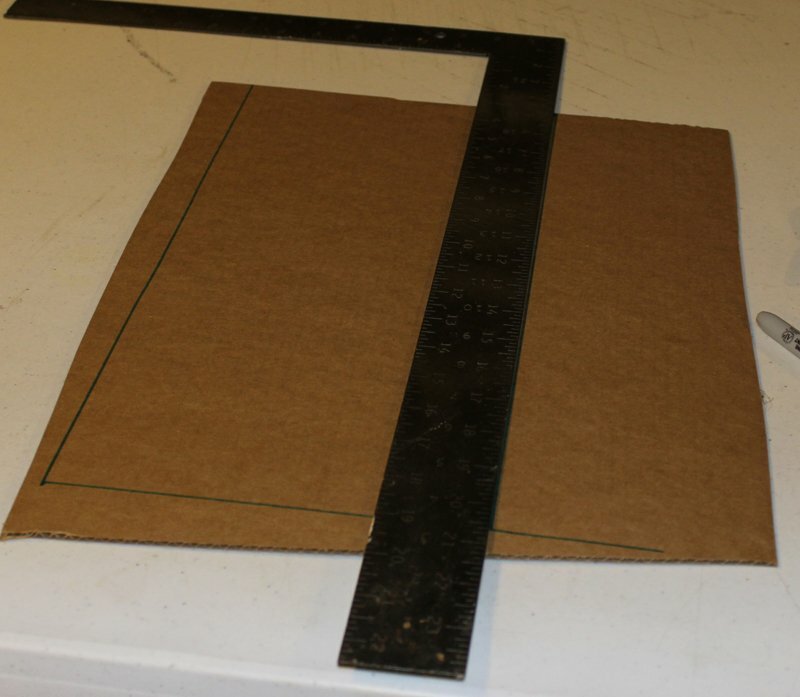 Cut your cardboard to dimensions to fit in your frame (cut slightly smaller, as wrapped fabric will add to the dimensions). 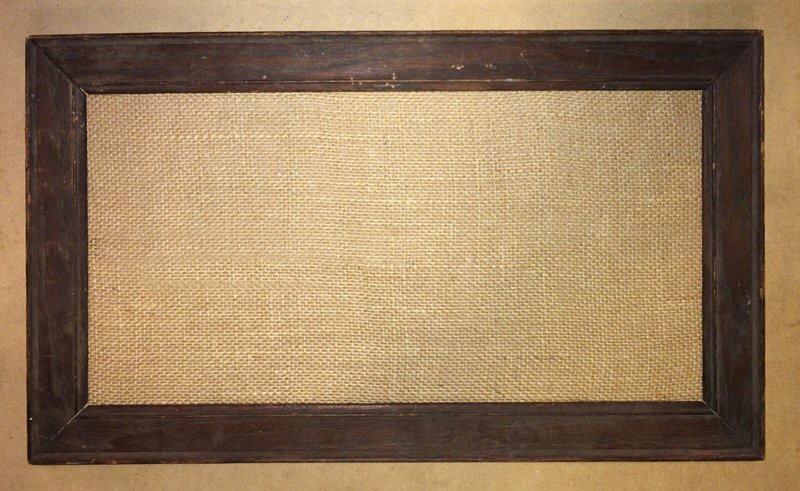 OR skip this step by picking up a pre-made burlap-back shadow box. 2. 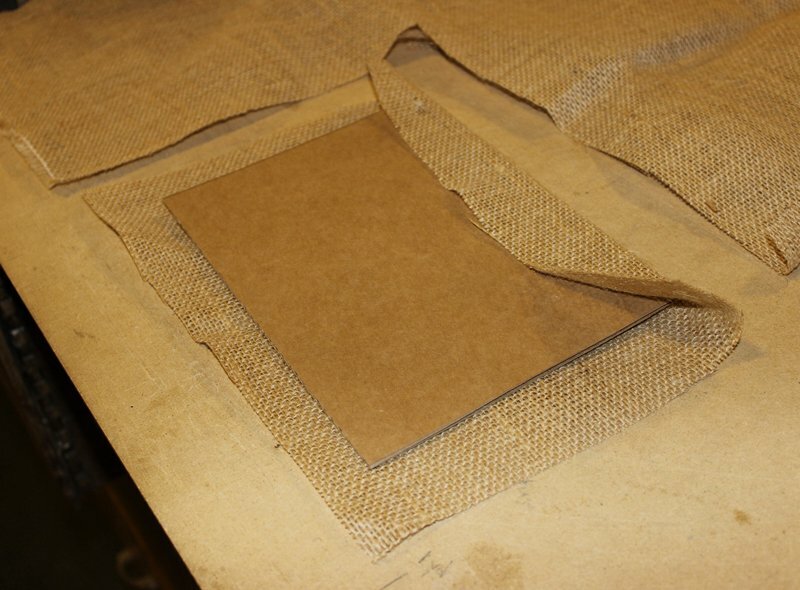 CAREFULLY using hot glue, glue burlap over and around the cardboard. 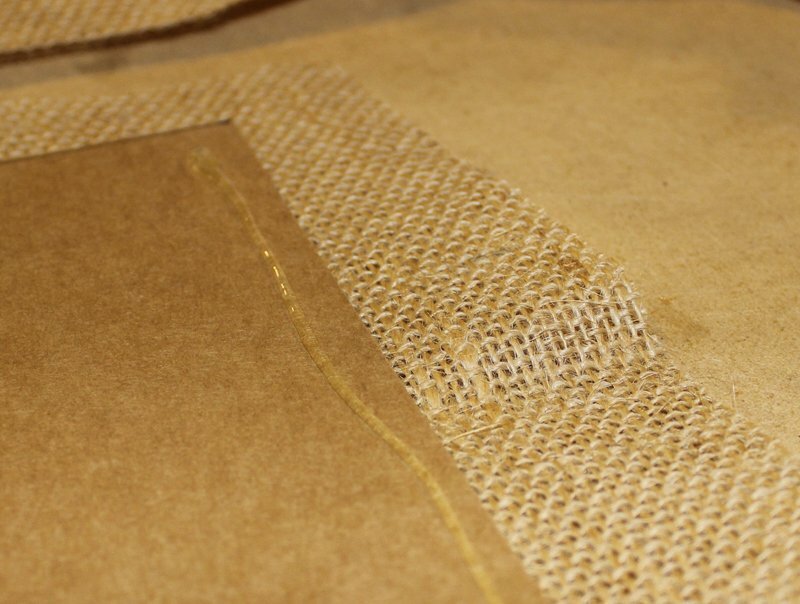 Note that hot glue easily oozes through burlap, so you’ll want to use thick rubber gloves or a popsicle stick to hold the fabric until the glue cools in place. 3. 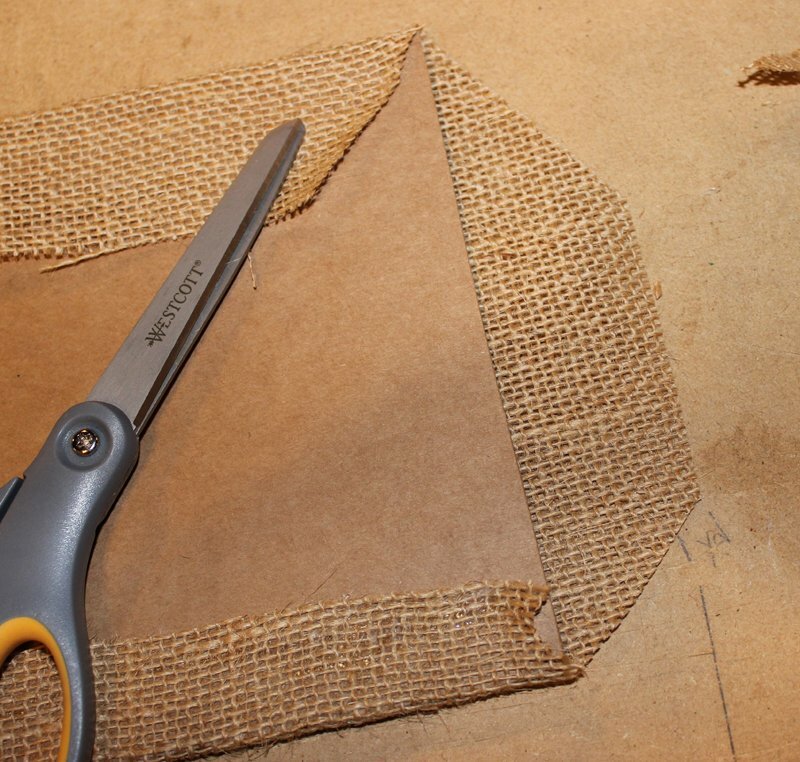 Trim the corners of the burlap to help the fabric lay flatter. (there will be a lot of unraveling at this point but don’t panic! Handle carefully and continue. 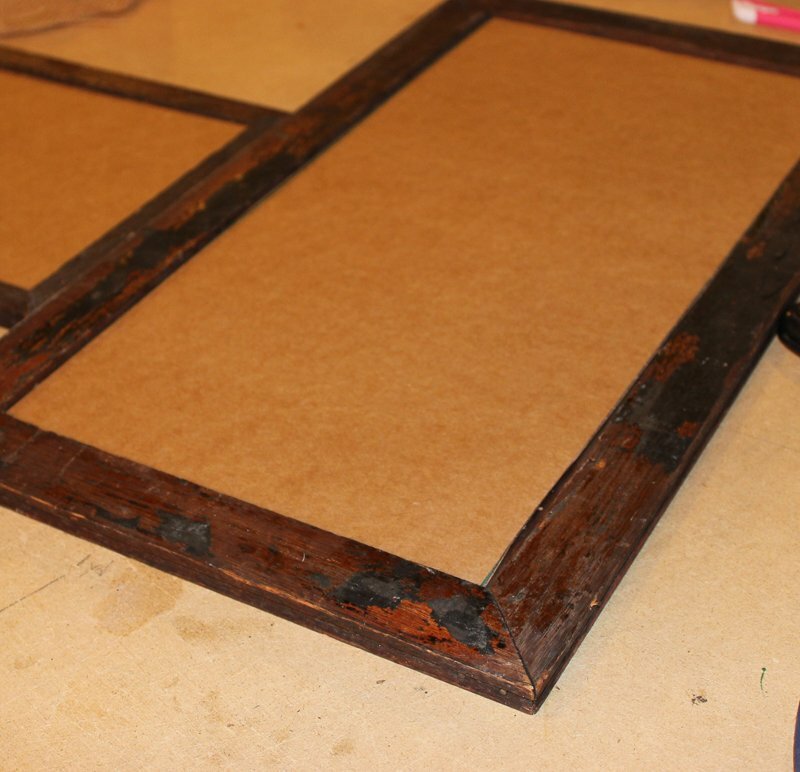 Once framed the unraveled edges will be secured. 4. 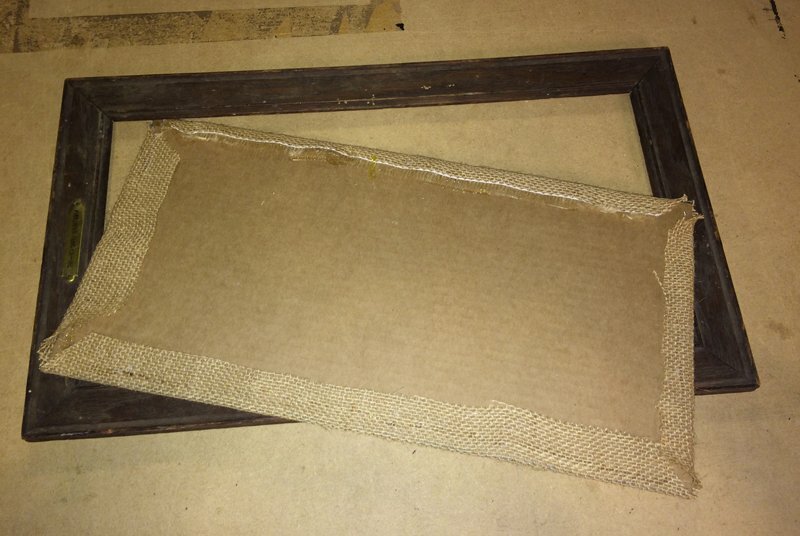 Place the cardboard in the frame and secure using staples or framing nails. 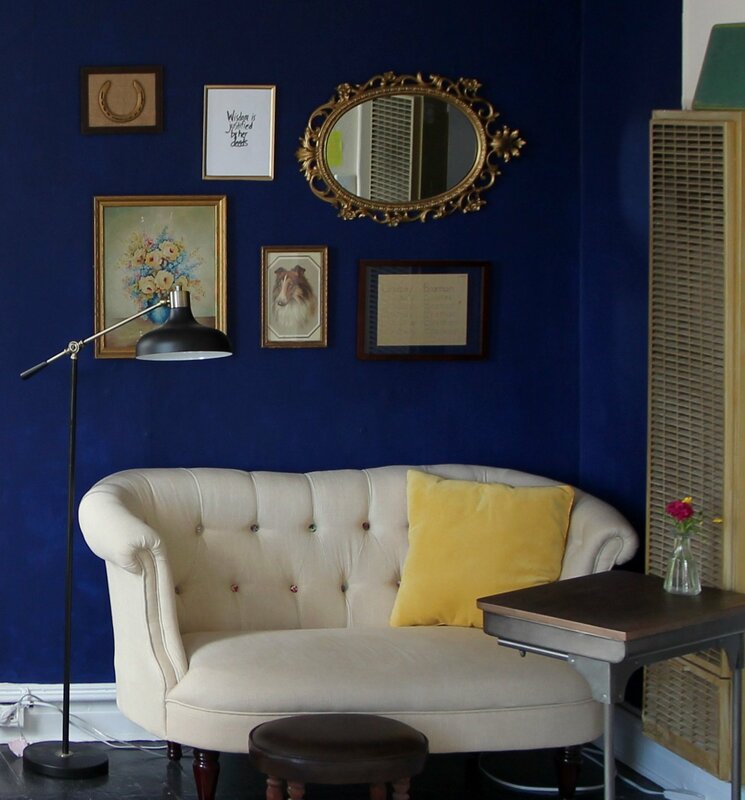 If you do much DIY or framing your own photos, a framing gun is a worthwhile investment. 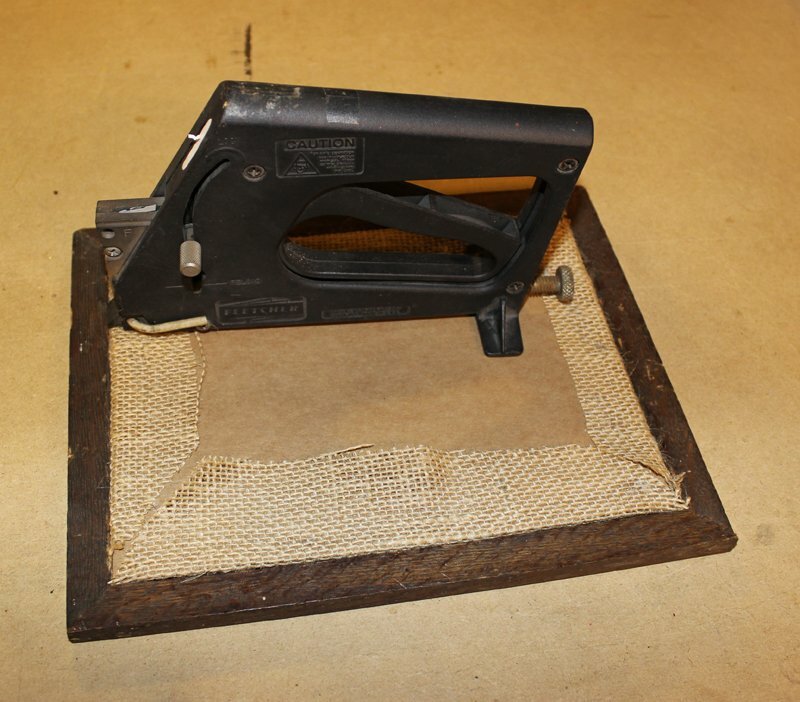 Being able to buy frames and glass at thrift stores and quickly secure art inside instead of going through a professional framer meant this gadget paid for itself in 1 or 2 projects. 5. 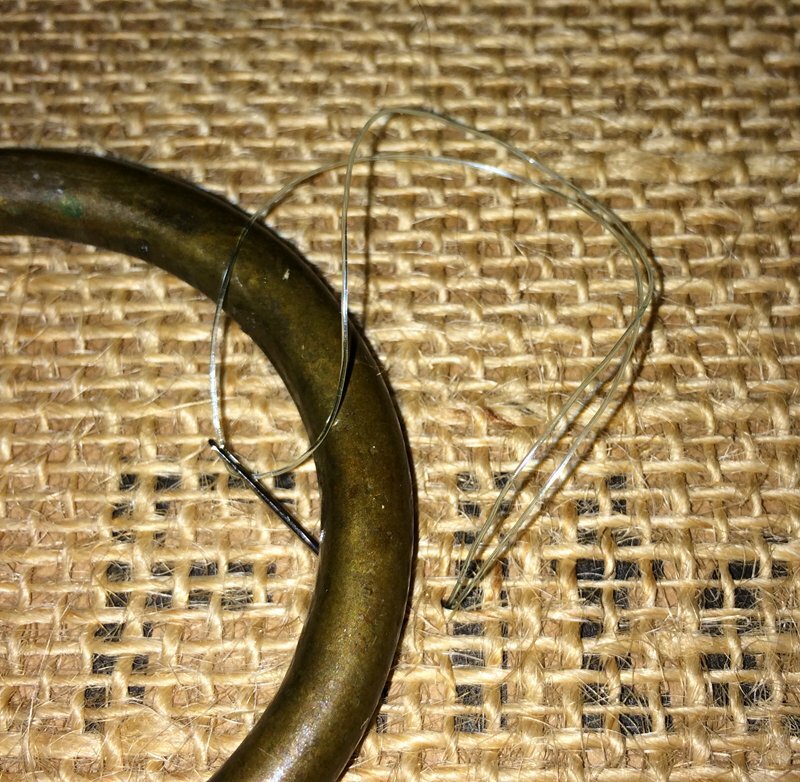 Whether horse shoe or halter cheek, flip the item over to the backside and apply hot glue. 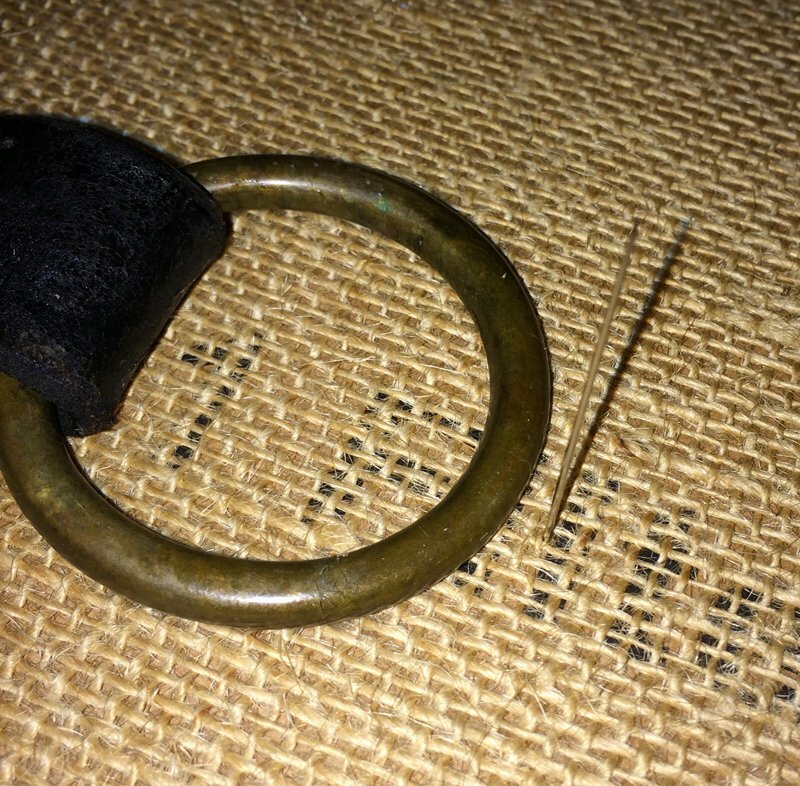 Apply enough to adhere, but careful to avoid over-gluing and ending up with glue oozing out from edges. Use a carefully portioned amount of glue, to avoid oozing. 6. 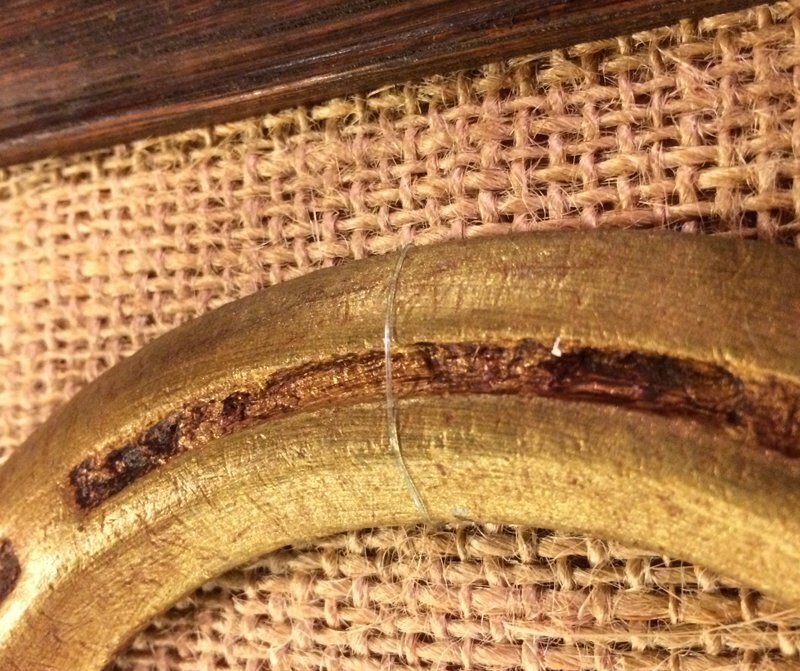 Both horse shoes and halter cheeks are heavy items that might pull away from the burlap and cardboard over time. 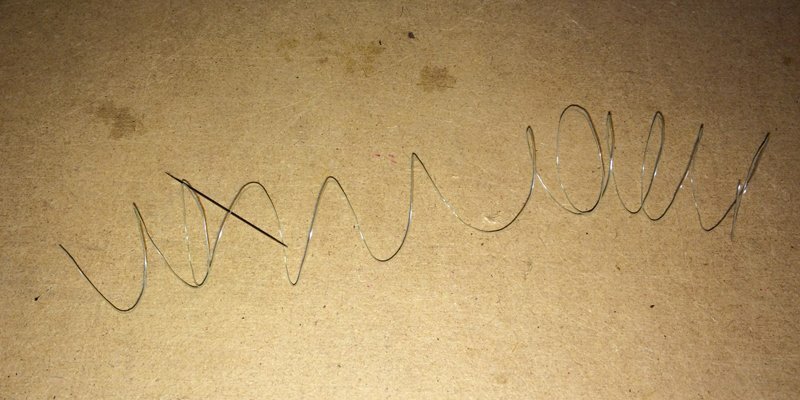 For safety, and to avoid doing this project twice, you’ll want to secure the item using clear fishing line. line should be tight, so the weight of the shoe doesn’t pull at the layer of glue. That’s it! 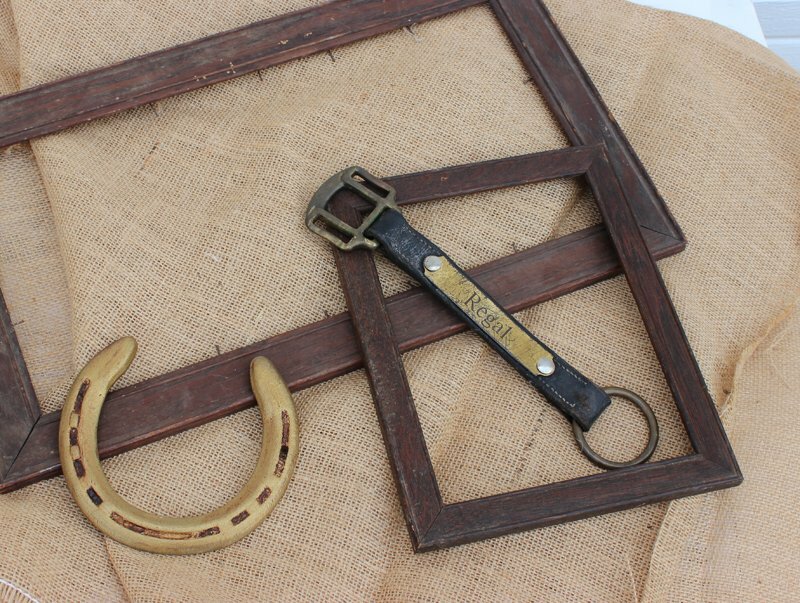 Once doubly secured, your framed keepsakes are ready to hang. I like hanging multiple items with like-backgrounds to create a set, but single items hung as part of a gallery wall or stand-alone art work well too. 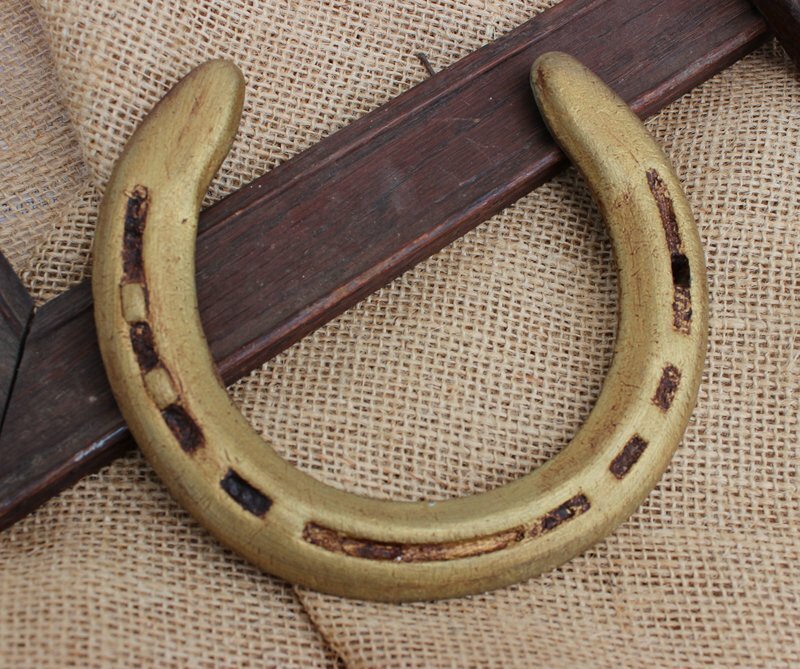 Engraved horse halters and horse shoes can be turned into stylish and sentimentally significant decor when they’ve outlived their use in the stable. 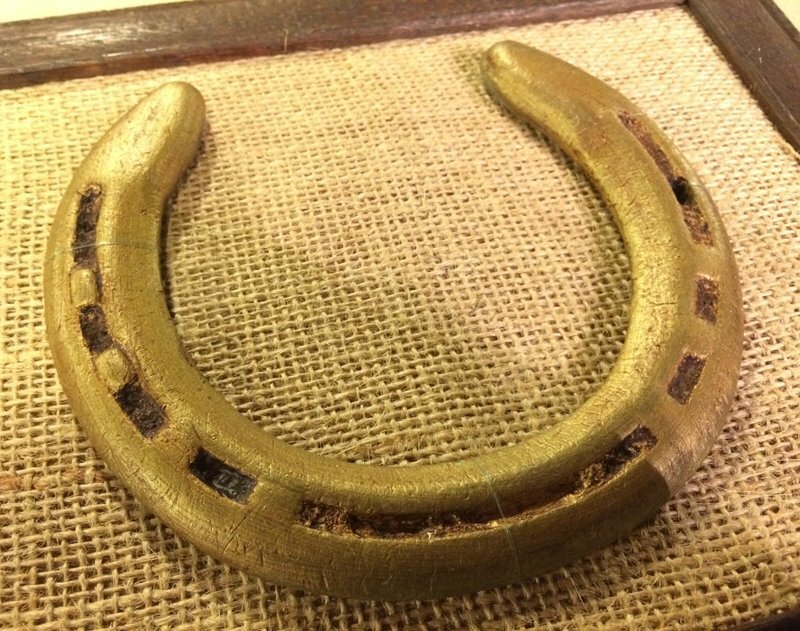 I’m going to do this my horseshoes I’ve held onto since childhood and hopefully my Grandmothers’ horseshoes that she saved and have been held onto by my cousin… we both just need to find them!